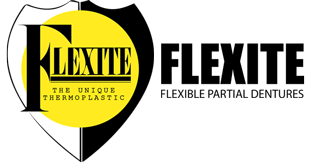 Do You Know Where Your Flexible Partial Plastics Come From? Hawley Type Retainers for Children – By Ed Zigo C.D.T. Expert Partial Technician – By Sol Soroca C.D.T. Provisional Partial Article By Sol Soroca- C.D.T. Cleft Palates Article By Sol Soroca – C.D.T. Balanced Occlusions- By Sol Soroca – C.D.T. A Unique Solution Article – By Sol Soroca, C.D.T.